During Microsoft’s E3 press conference, Phil Spencer walked out on the stage wearing a Capy t-shirt. A teaser trailer soon followed for Capy’s upcoming title Below, and it was stated that the game would be coming to the Xbox One. The game won’t be a full Xbox One exclusive, however, as Capy has taken to their blog to ensure fans that it can go “elsewhere” after a “period of time”. We’ve included an excerpt from their blog which details that the game is only a Xbox One exclusive for a certain time period. It’s rather likely now that we’ll see the game on either the Playstation 4 or PC, possibly both, after an exclusivity time period has passed. For fans on other platforms, this is great news to see a title that appears to be another gem see more than just one system. 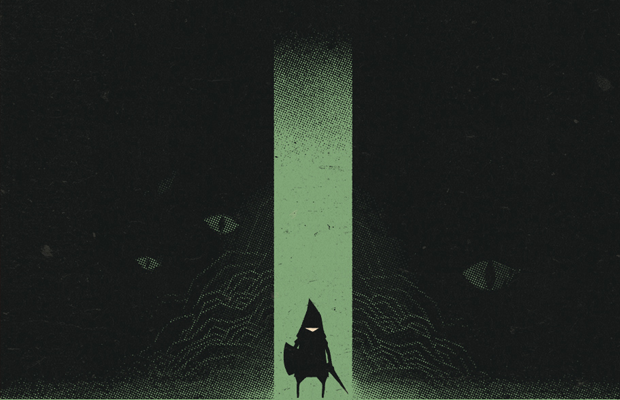 What do you think about Below not being a Xbox One exclusive? Be sure to let us know what you think by leaving us a comment below, or continue the discussion on Facebook and Twitter.